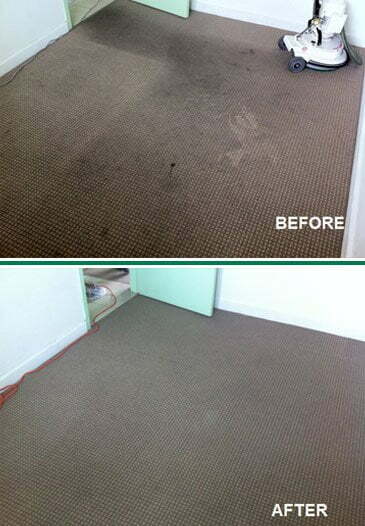 Your Chem-Dry Adelaide based franchise. 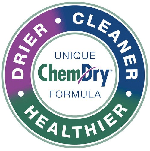 Chem-Dry On The Spot is an independently owned and operated Chem-Dry franchise in service since mid-2009. 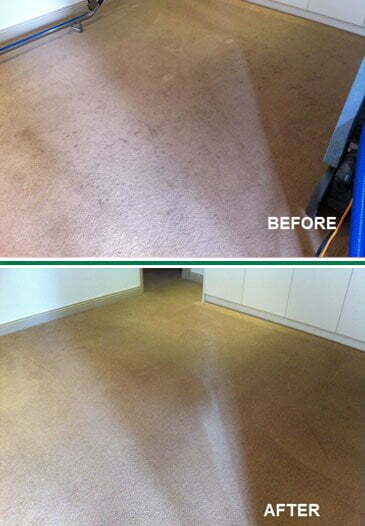 Apart from us, there are six other Chem-Dry franchisees currently servicing Adelaide wide, each with its own Chem-Dry-approved cleaning system and price list. What you see on this website, such as promotions, prices, and top notch 8-stage comprehensive cleaning, is not necessarily offered by other Chem-Dry franchise owners. So if you are happy to give Chem-Dry On The Spot a go, please remember to only call one of the phone numbers you see on this website or place your booking online. 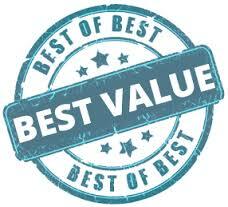 We understand the importance of quality work, trust, customer service, and affordable rates. We’re here to deliver! Why Chem-Dry On The Spot? 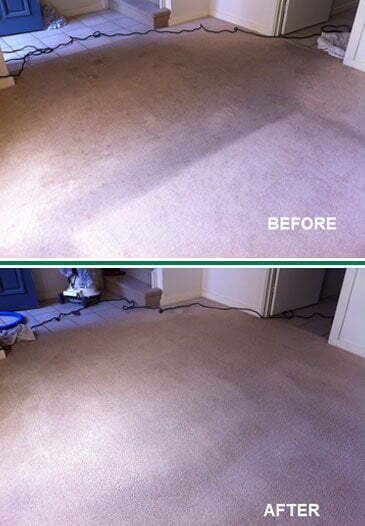 8-Stage Carpet Cleaning: 100% comprehensive cleaning in every job! 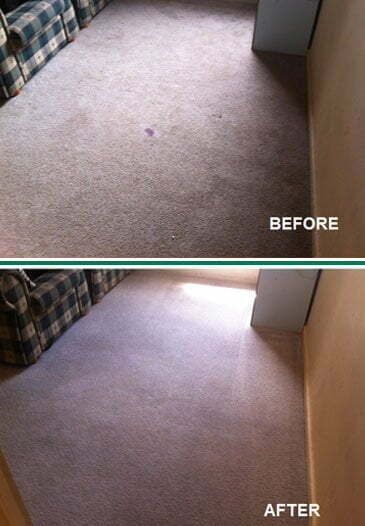 With us you get the most complete carpet cleaning method every time you call. 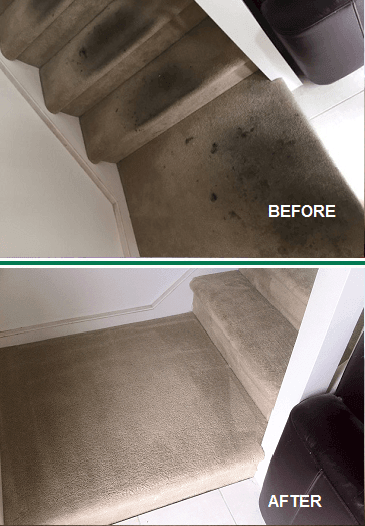 Classified as “one step above” dry cleaning or steam cleaning, comprehensive cleaning is an 8-stage carpet cleaning process designed to maximise deep cleaning without over-wetting your carpets. So why settle for less? 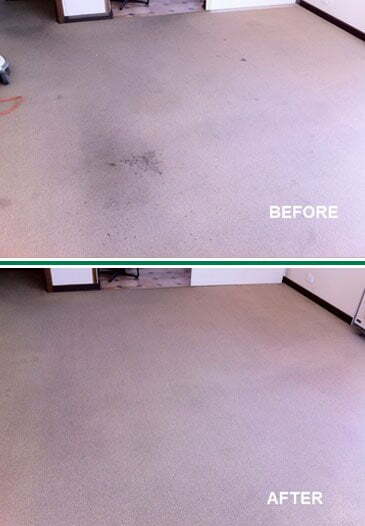 Keep in mind that not all Chem-Dry franchise owners use this advanced cleaning method. 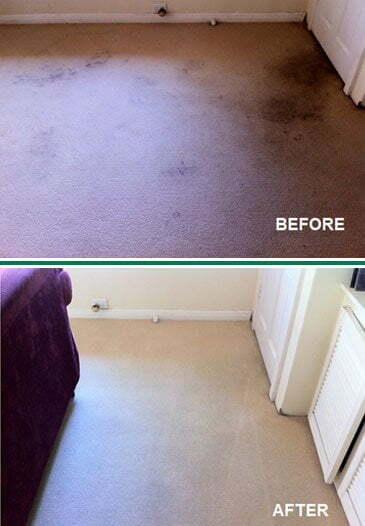 Affordable Prices: We don’t charge you any extra for a much thorough cleaning. We believe in offering affordable prices for the types of services we provide. 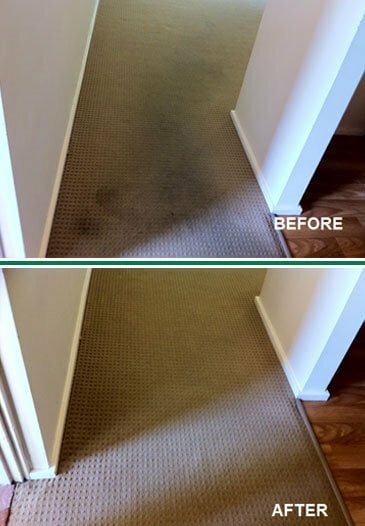 As an example, you would be surprised to hear that the type of carpet cleaning we offer (comprehensive cleaning, also known as 7- or 8-stage cleaning) can cost you double with some of our competitors. We take exceptional pride in the results we achieve and care about your experience of the service we provide. Non-Toxic Cleaning Products: Clean & Green. 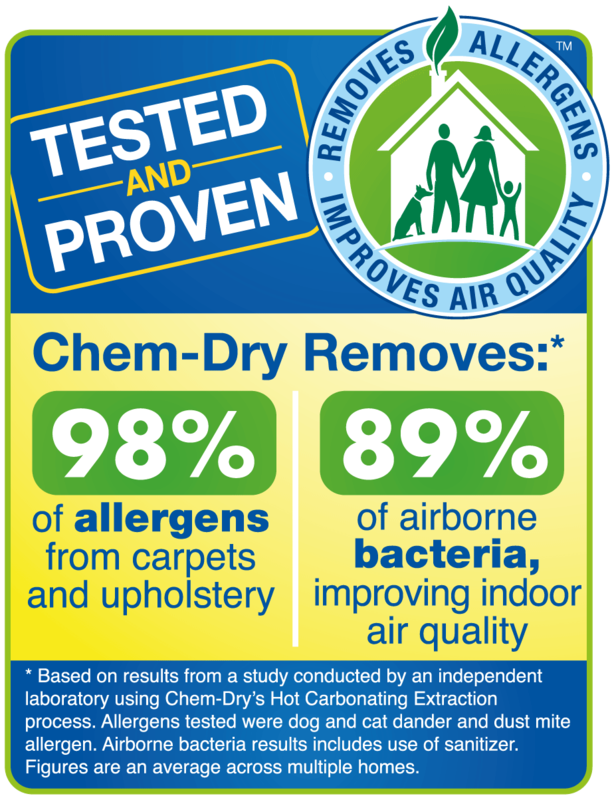 For more than two decades, Chem-Dry has been cleaning carpets and upholstery with minimal impact on the environment using our safe and non-toxic cleaning solution, The Natural®. 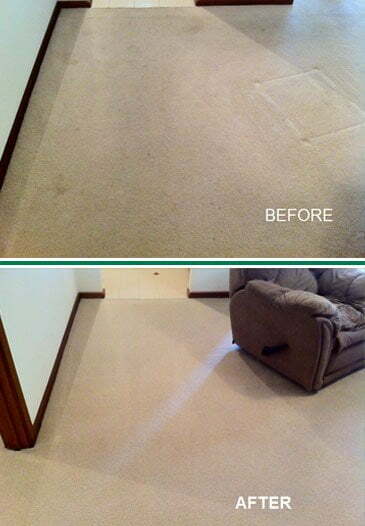 Our process is copied from Mother Nature, so it refreshes and deep cleans your home’s carpets without harsh chemicals. This not only reduces our impact on the environment, it ensures a healthier, greener home, safe for your kids and pets. Owner Operated: Face-to-face customer service guaranteed! The satisfaction our clients express in dealing directly with the business owner is undeniable. Alex and Hayley, the owners, take every call, are at every job and meet every customer. We represent our business in person and genuinely like to hear from you and deliver what we promised. We understand that we are not in business to make sales, but to make customers. Quality Work: We are proudly a 5 star Google review-rated business! This is largely due to the fact that we offer much more for your buck! There is no quick in and out from your house or commercial premises. We strive to complete every job with the highest quality and without shortcuts! We do the job the right way the first time around because we want you to spread positive word about our business and the services we provide. 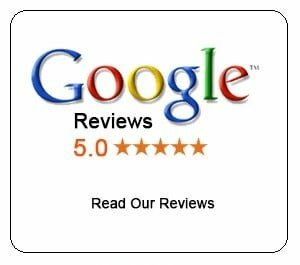 Click here to see our Google reviews from real people! Chem-Dry Certified Technicians: Highly trained in all aspects of the business. We are a 5-star certified Chem-Dry business, which means that our technicians are highly trained, trustworthy and have a high standard of customer service. Many customers are unaware of the benefits of choosing a professional with the right credentials to do the job, and regrettably end up selecting based on price only. Remember: carpet cleaning industry is an unregulated industry. 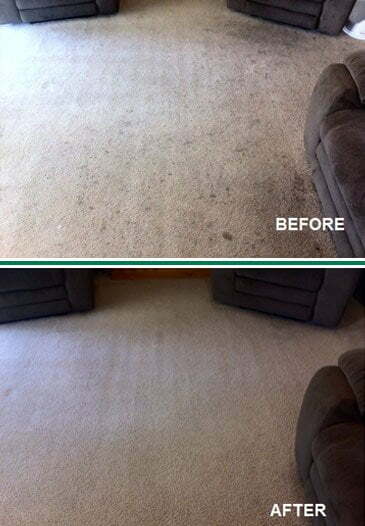 Anyone could be doing your carpets…and ruining them. 100% Satisfaction Guarantee: No risk at all! If you are not satisfied with our service—based on realistic expectations—we will gladly come back to meet your satisfaction needs. Just contact us to discuss any concerns. If for any reason we are unable to deliver what we promised you, even after the second visit, we will refund your money. Please click here to see our Satisfaction Guarantee policy terms and conditions. Public Liability and Police Clearance: Protecting you and your assets. We are a fully-insured business and all our technicians currently hold police clearance. It is a guarantee that if any unforeseen circumstance arises, you and your items are covered. A copy of these documents can be provided upon request.